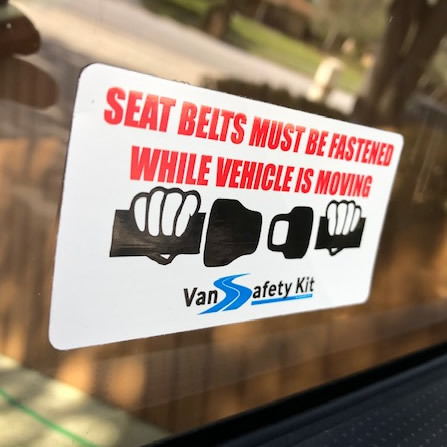 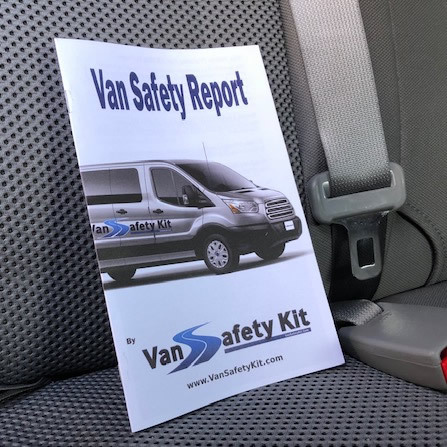 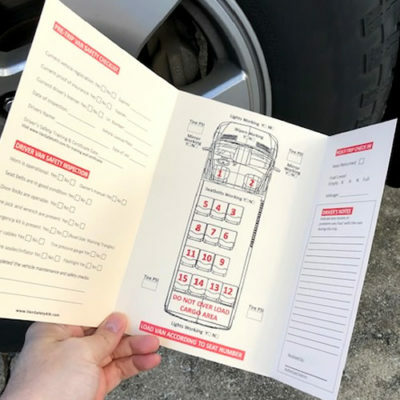 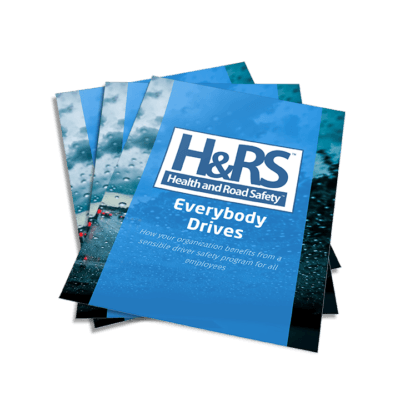 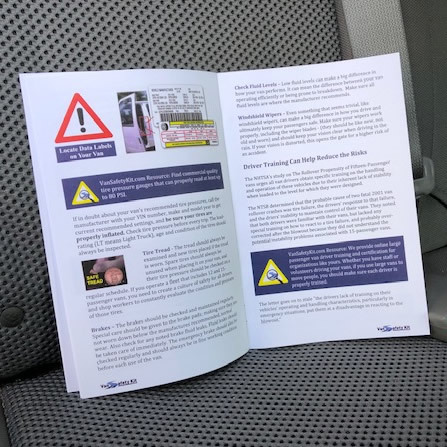 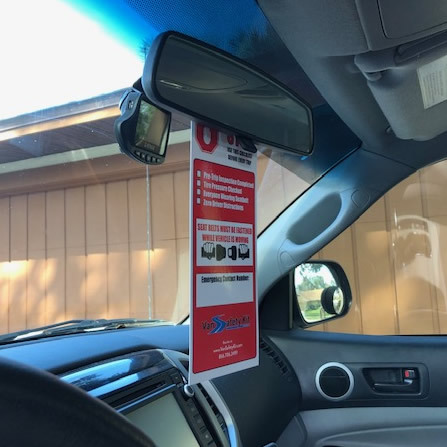 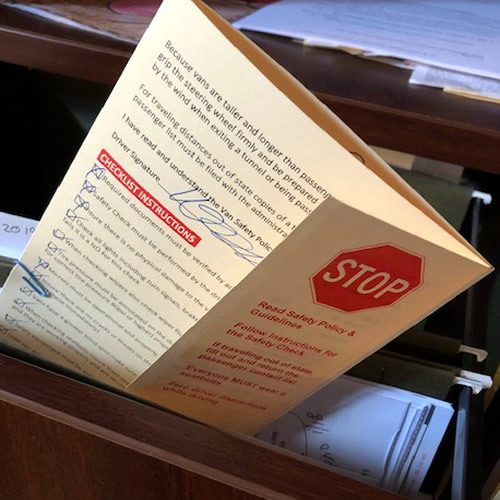 The Van Safety Kit™ provides organizations with the necessary tools to implement an improved large passenger van safety program. 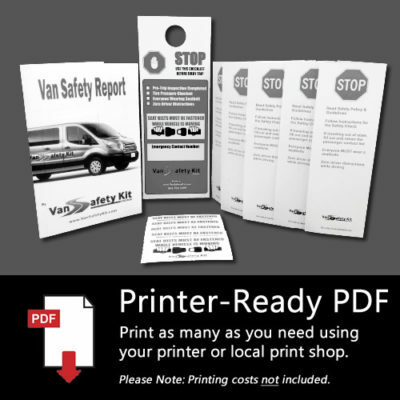 Recommend one complete kit per van, additional Safety Check Hard Cards are also available. 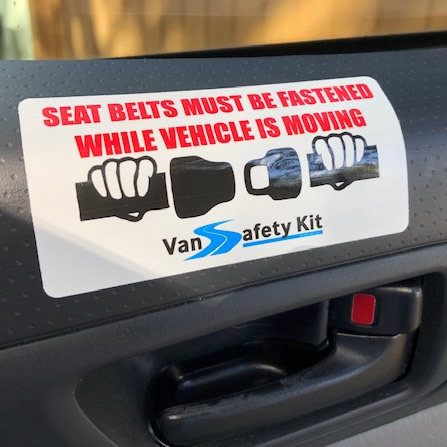 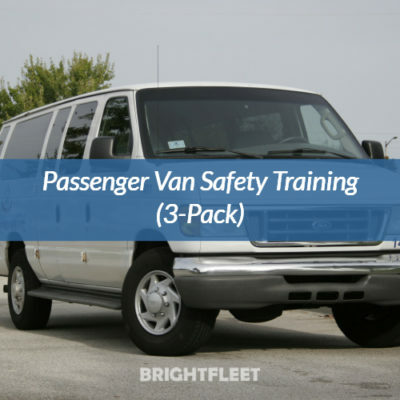 Please consider adding our Passenger Van Driver Safety Training program to compliment your Van Safety Kit™. 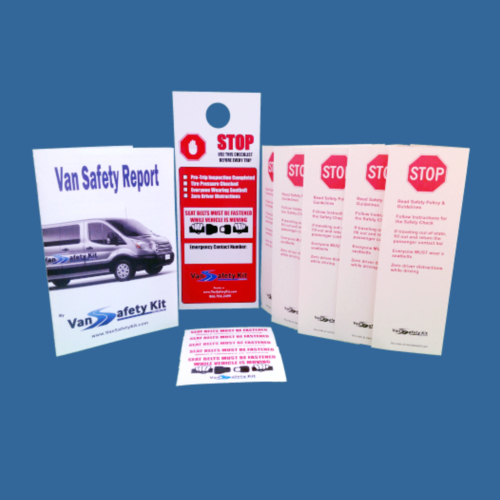 This kit is professionally printed with high quality paper and bright colors.